Oh hey… Remember me? Probably not. I’m Kaila and I blog here, buttttt it’s been a while. Sorry about that! I was Santa for Halloween, do you expect anything less? 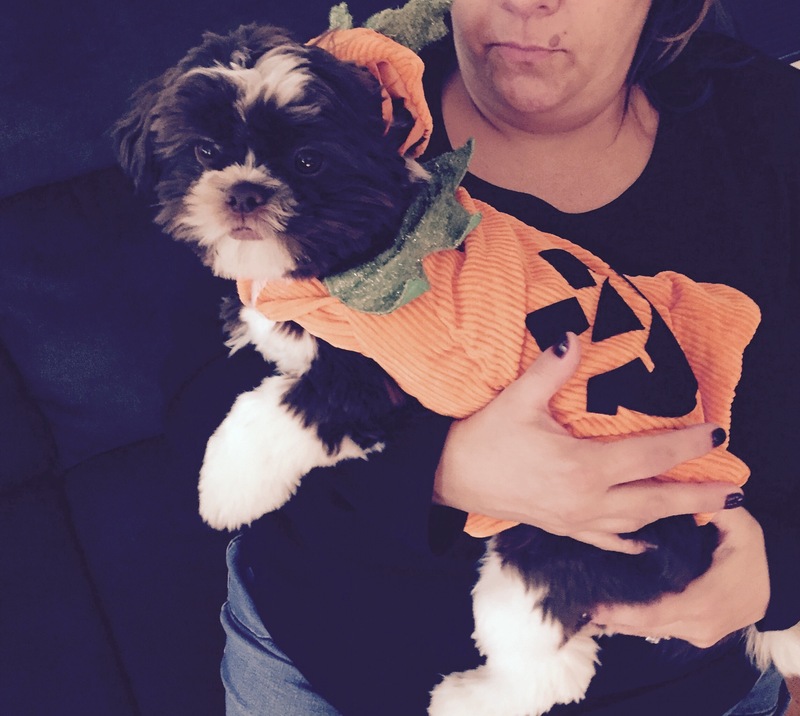 Toby’s first Halloween as a Pumpkin! Theta Phi Day 2015 with some amazing sisters. 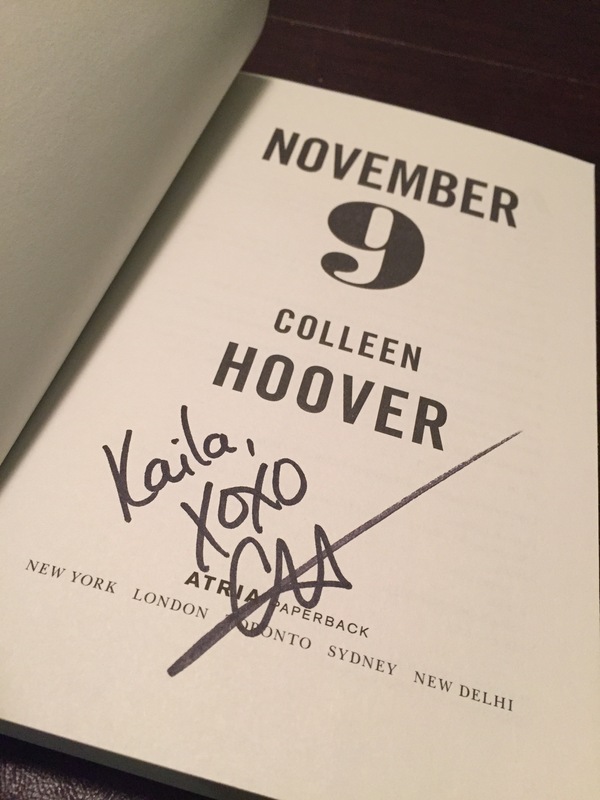 A signed copy of November 9 by my favorite author Colleen Hoover! My desk/apartment is ready for Christmas! 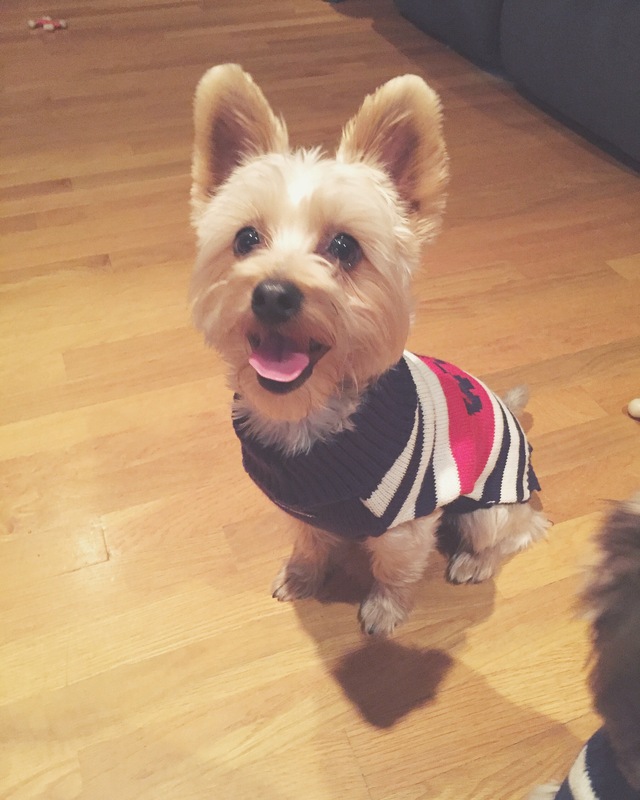 Miracle looking adorable in his sweater! Let’s talk tomorrow, shall we?